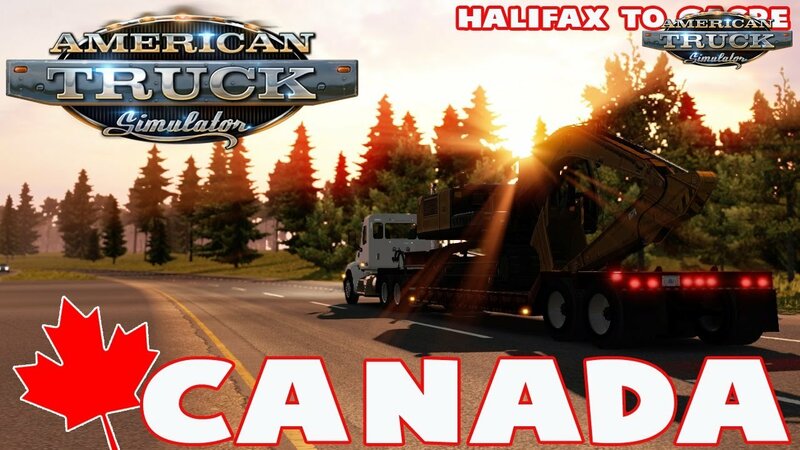 Download mod CanaDream Map v2.8.7 by ManiaX (1.34.x) for ATS | American Truck Simulator game. 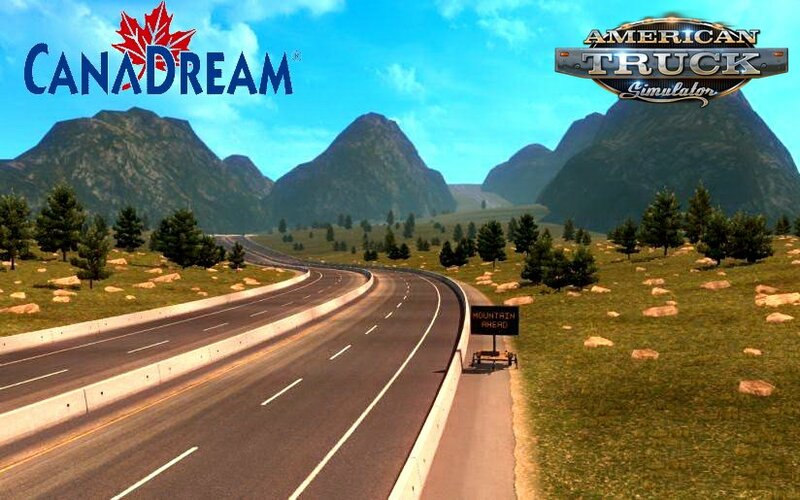 New update for CanaDream Map from the author ManiaX added for ATS game. 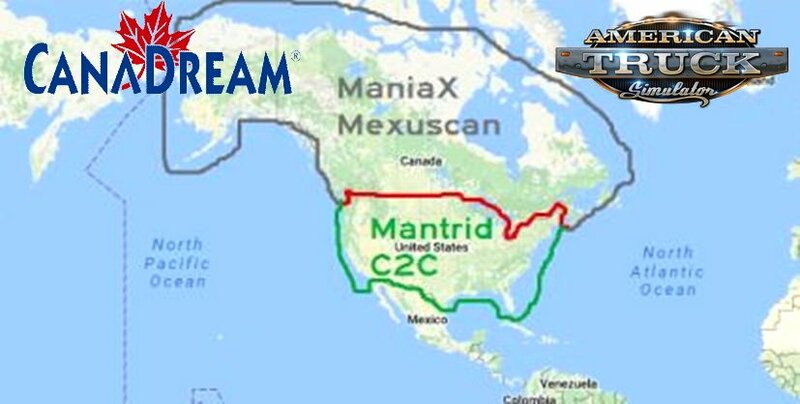 - fixing a couple connection problems, namely the one in Butte, MT.